Vinayaka Chathurthi also known as Ganesh Chaturthi is the Hindu festival celebrating the birthday of Lord Ganesha, the elephant - headed son of Shiva and Parvathi. 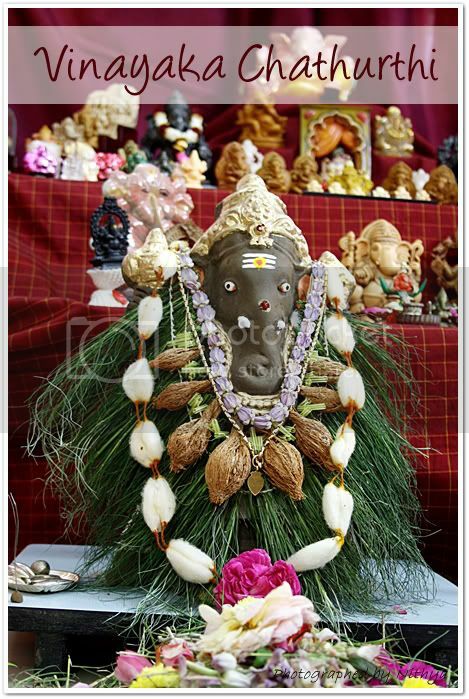 Ganesha is the cutest god who is worshipped as the god of wisdom, prosperity and good fortune. At home we used to celebrate this festival in a very grand manner by arranging a big array of Ganeshas and performing pooja to them. This year we had place 110 Ganeshas in our pooja. According to our custom, we used to first perform a special pooja for Parvathi Devi by reciting slokas and praying for all goodness. A set of 16 threads with 16 knots would be tied around the right wrist during this pooja. Then follows the Vinayaka chathurthi pooja. 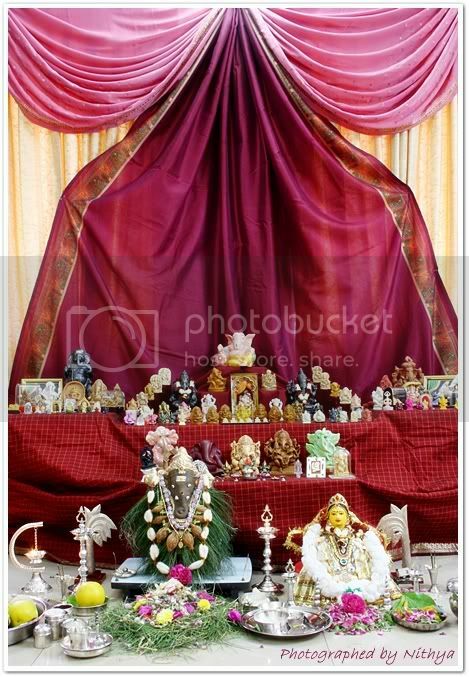 Chanting of various ashtothrams and concerned slokas go on followed by offering of neivithyam to the lord. This year we made two types of Kolukattai namely the Cashew(mundhiri) kolukattai and Sesame(Yellu) Kolukattai as well as the famous Coconut modak. 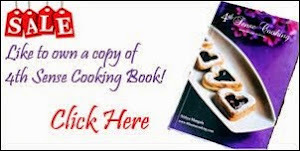 I have the recipes of the kolukattais(Sweet dumplings) posted in my last year celebration over here. Take the scrapped coconut and jaggery in a pan and heat them until the jaggery melts and combines well with the coconut. Add the cardamom powder and some broken cashews to it and mix well. Remove from flame and use it as the filling for making modak. 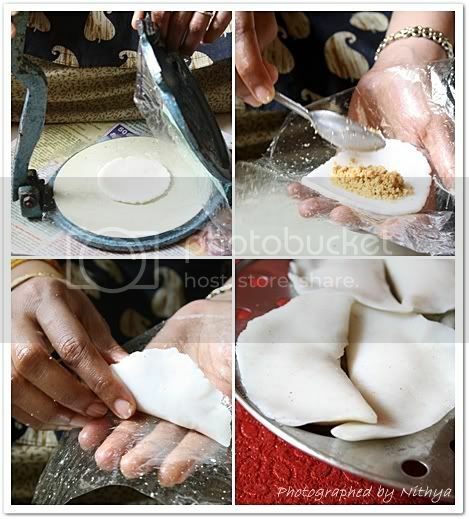 Use the modak mould if you have one, else make cup shape with the white dough and fill it with one tsp of the filling and close it carefully with the white dough. Steam cook them for ten mins. Look out for the white dough recipe here. wish you also very happy Ganesh Chaturthi. Looks divine Nithi. Love your Ganesha collection. 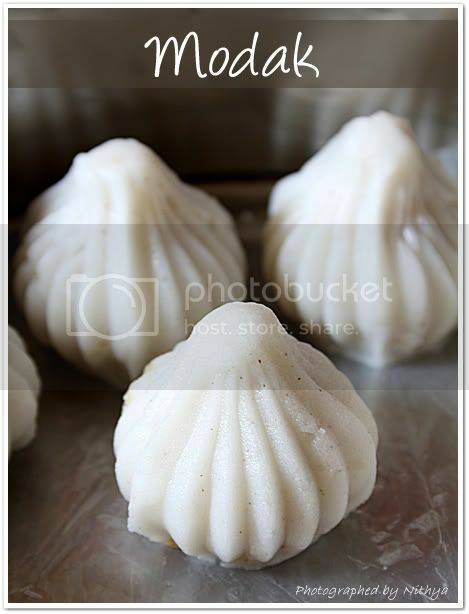 modak looks devine.Happy ganesh chaturthi. 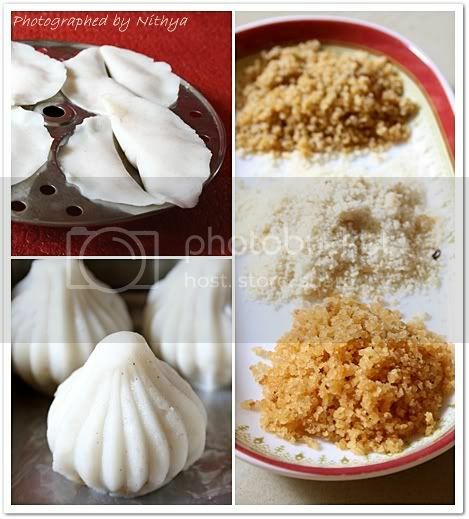 Beautiful decorations dear and lovely modak recipes. Happy Ganesh Chathurthi to u & ur family!! Perfect & delicious looking modakam!! Lovely pillayar collections..Modagam is yummy..Happy Vinayagar Chaturthi Dear. Happy Ganesh Chaturthi Nithya..pictures are fantastic! awesome. I did celebrate ganesh chaturthi but just made the basic modak and vadai:) Please visit my blog - new blogger needs motivation and inspiration. Happy Vinayaka Chaturthi Nithi !! Loved the collection of Lord Ganesha Statues ! !Awesome !! Just joined in your blog...amazing recipes...lovely presentations!!! Just Awesome.. looks so divine nithi.. gr8 job !! beautiful. I loved those prefect shaped modaks. Happy festivals to you too. Hey dear..modak looks simple fab! So perfect! Happy ganesh chaturthi :) Hope you enjoy the festival! Modak looks perfect! Have a blessed festival. 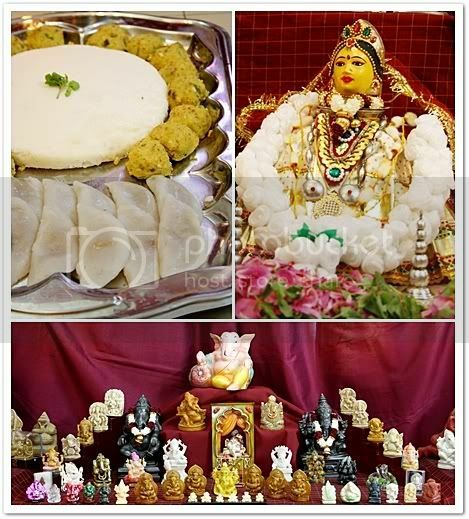 Wonderful post, looks absolutely divine..Happy vinayaka chathurthi..
i missed the chaturthi at home, but your kozhakatai and pictures gave me the fullfillment ! great ! Wow! what a beautiful post and what gorgeous photographs Nithya. I want to ask you how you got that pattern on your modaks? Wish you happy Gowri & Ganesh chaturthi to you and your family.. Came here after a long time and am not surprised to see how this blog is rocking !!! loved your recently posted recipes too..